Welcome to Jessica Arellin Photography. 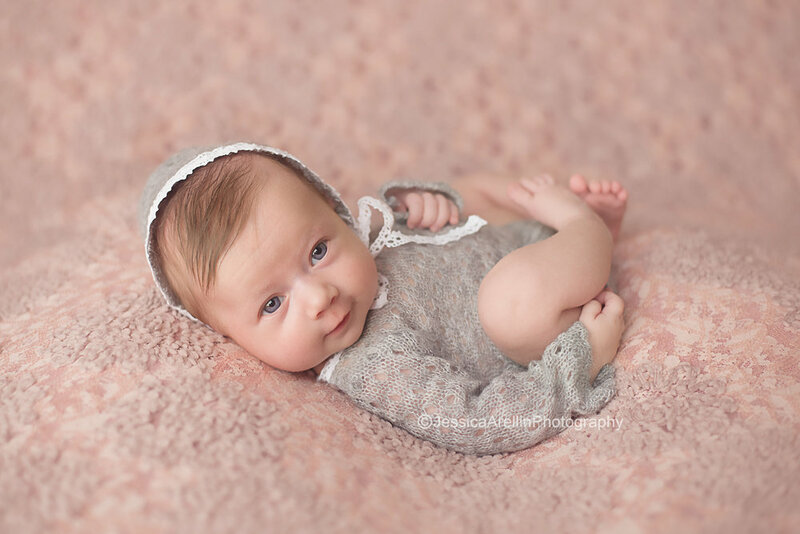 We are a full service portrait studio that specializes in maternity, newborn and baby photography. Pregnancy and baby's first year are two of the most important times in life. Jessica has been a photographer for over 7 years. Her style is soft and dreamy with a focus on capturing the beauty and truth within the moment. 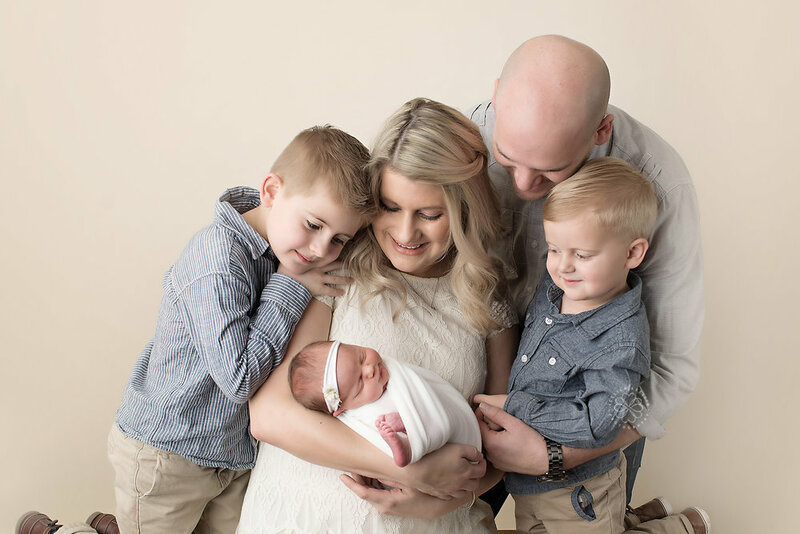 Thank you for considering Jessica Arellin Photography to be a part of this amazing time in your life. We look forward to getting to know you better and learning more about your family and story. ﻿Deposit: $100 retainer is due to book and secure your appointment. This Retainer will be used towards your final package price and is non-refundable. Online gallery to pick and choose your images. There is always an option to upgrade. Packages are due the day of your session. All regular Packages include a set of digital images, the use of props and family photos are welcome up to 6 people in studio. There is always the option to upgrade or purchase more products. Newborn are best photographed during the first 5-14 days of life this is when they are the most sleepy and squishy however, I do take babies of all ages. 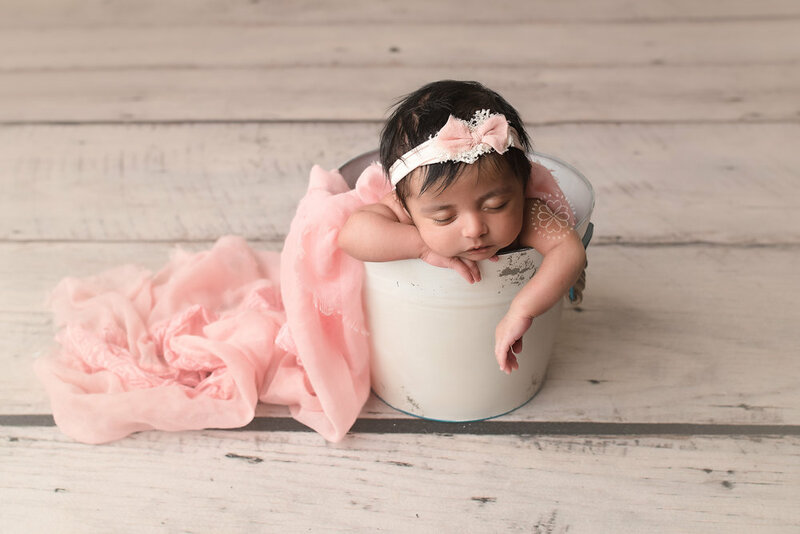 It is best to book your newborn session ahead of time to guarantee availability. The best time to book is in your second trimester if possible to guarantee a spot on my Calendar. 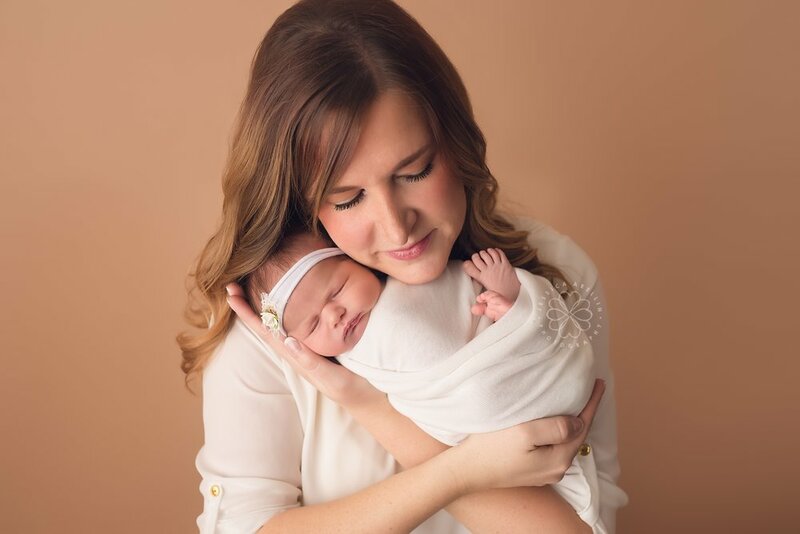 Newborn sessions are booked for the month that you are due. Once baby is born we will then set up an exact time and date with in the first 5-14 days. 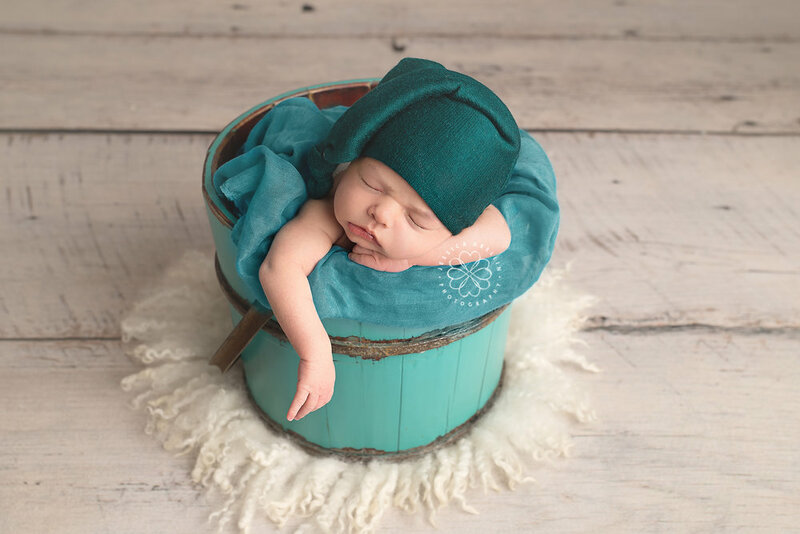 Our Elite Newborn packages includes a beautiful hand made wood box with 30 5x7 images from your gallery, Usb with 30 images and the lid doubles as a stand to display your images. Clients love this product to display on their coffee table or mantel. All of our packages come with digital images that you are welcome to print on your own but if you are looking to purchase products in addition to your packages we offer a variety of prints including canvases, matted prints, gallery wall art, albums and brag books. Prints start at just $25 with the purchase of one of our digital packages. The best part is you can order right from the comfort of your own home through your online gallery and shipped to you. You are always welcome to share your private online gallery link with friends and family so that they can purchase any prints and products they would like. Products and prints will ship directly to their door step, leave all the hard work to me! Please feel free to contact us if you have any questions. I can’t wait to create something special for you! Prices are subject to change without notice, but will be honored once session fee is made.